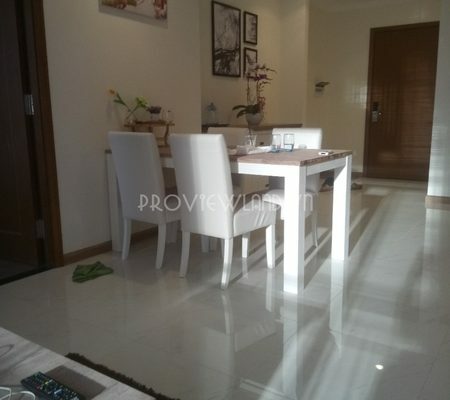 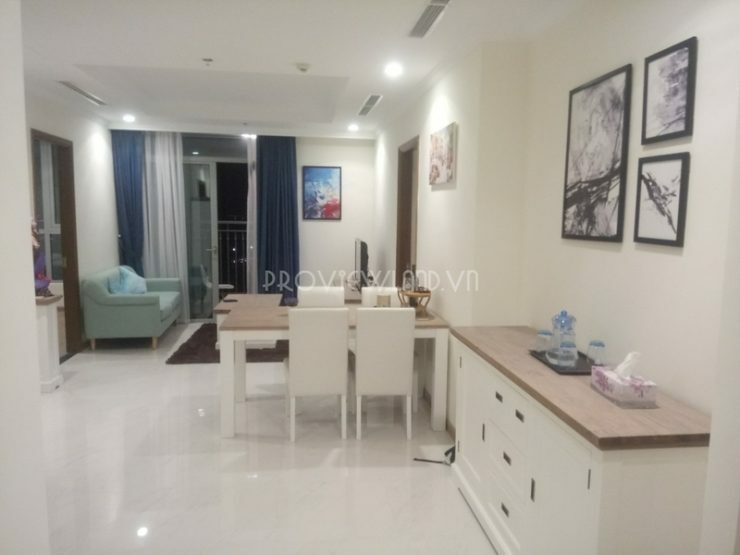 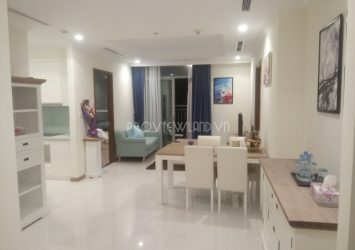 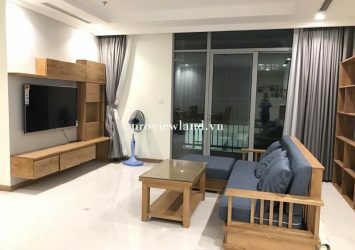 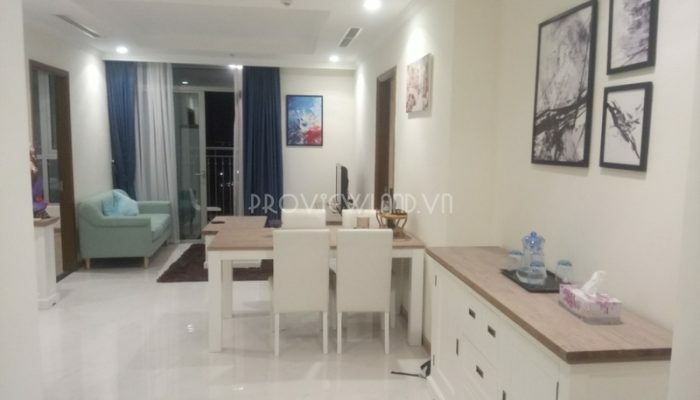 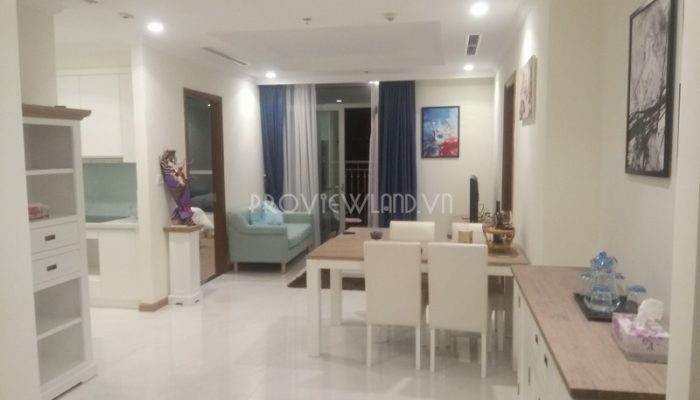 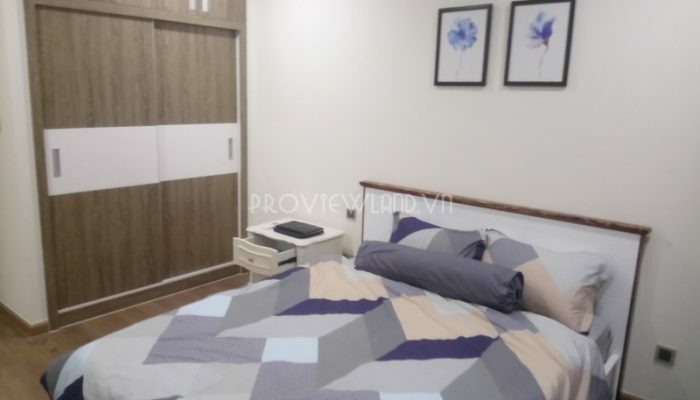 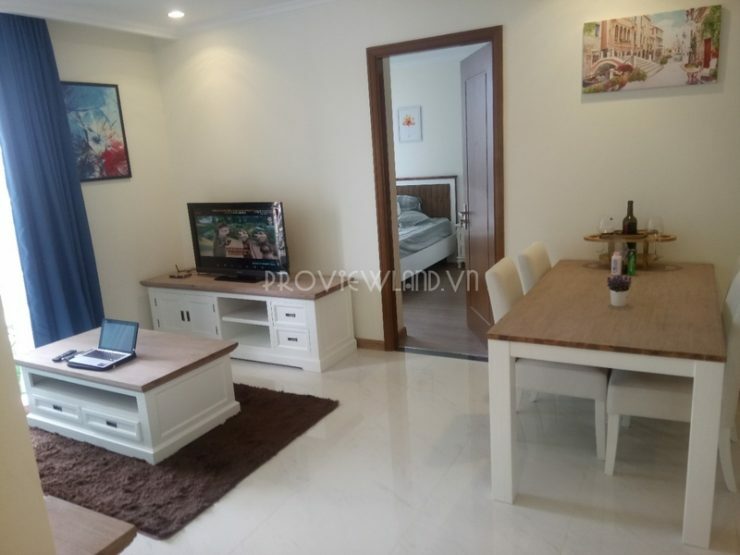 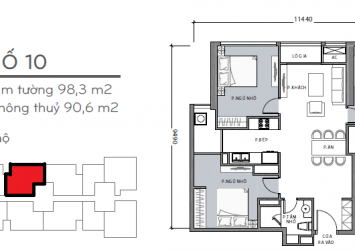 Service apartment for rent at Vinhomes Central Park in Landmark 2 with area of 98m2, high floor, spacious design apartment with 3 bedrooms, 2 bathrooms, living room, kitchen, loggia,… service apartment with high-end facilities. 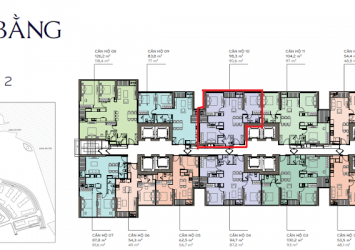 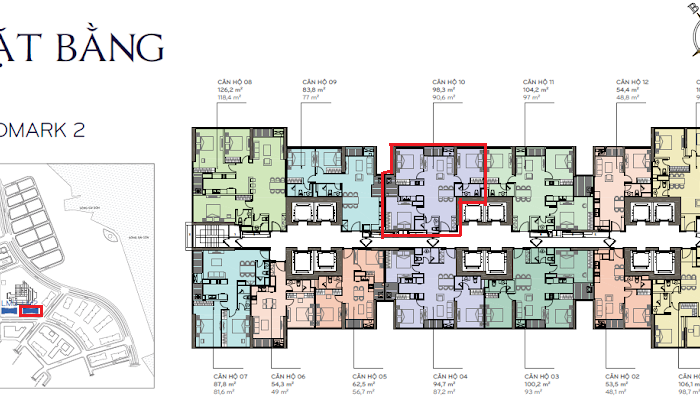 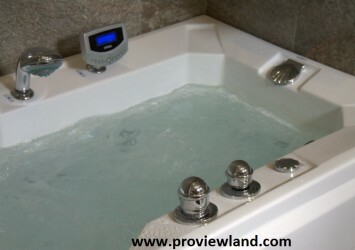 Rental price: $ 1,800 / month (Included fees – Deposit $200). 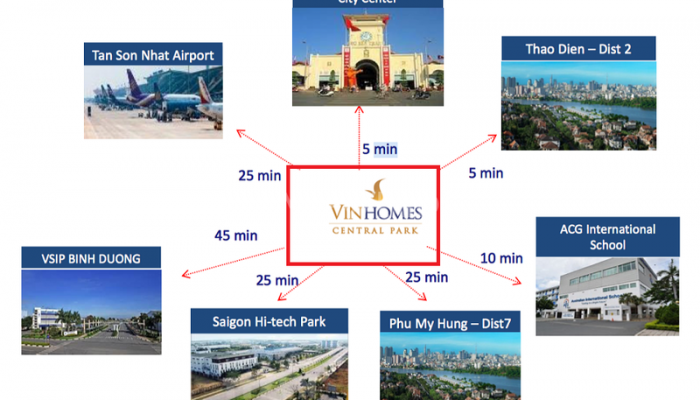 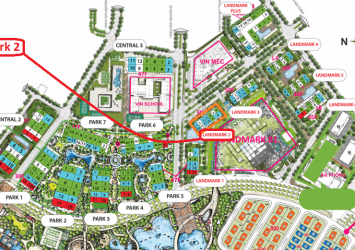 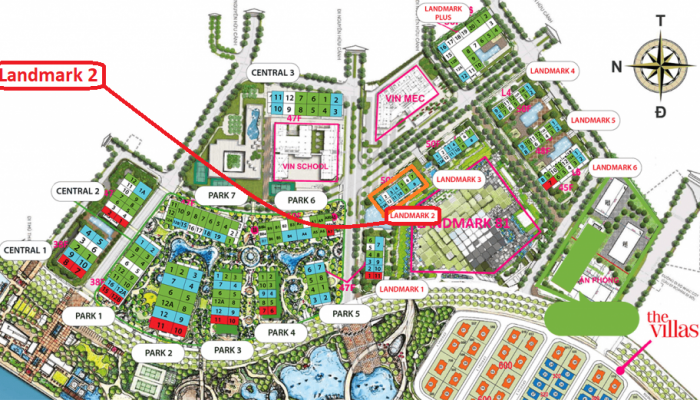 From Vinhomes Central Park, easily connect to all surrounding areas in the city by road, rail, waterway. 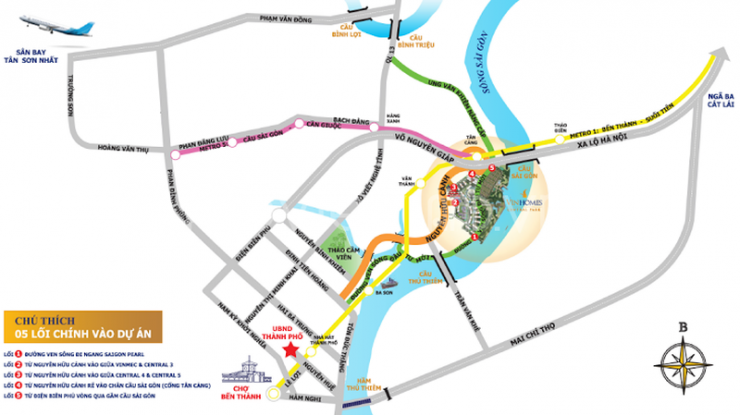 + The façade stretches over 1km on the banks of the Saigon River. 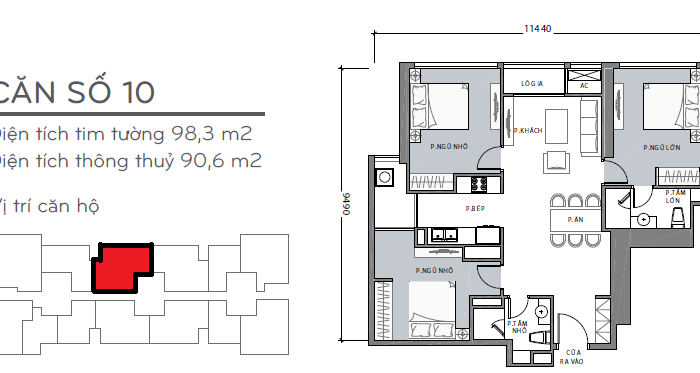 + Only 2 minutes to Metro No. 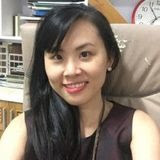 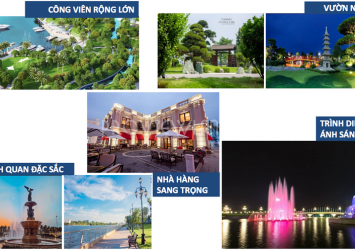 1 Ben Thanh – Suoi Tien. 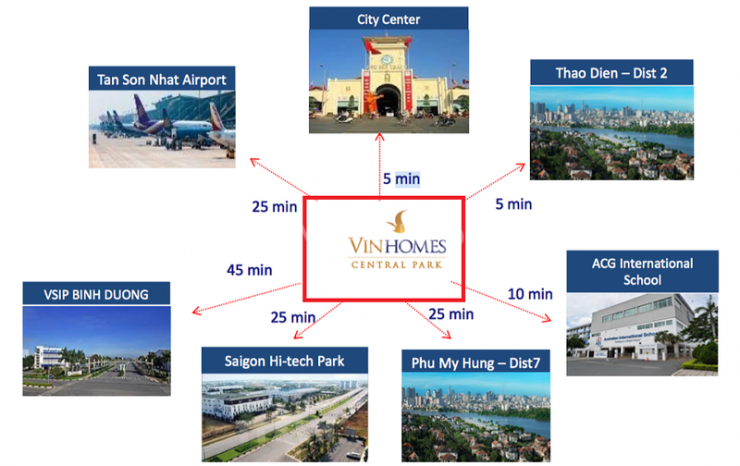 + Only 3 minutes to Thu Thiem new urban area. 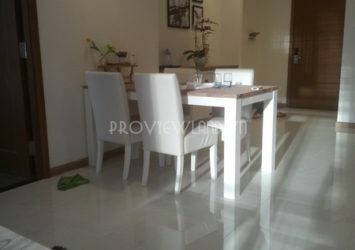 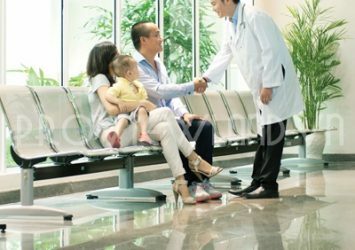 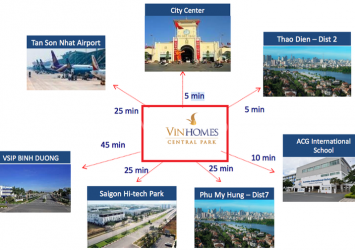 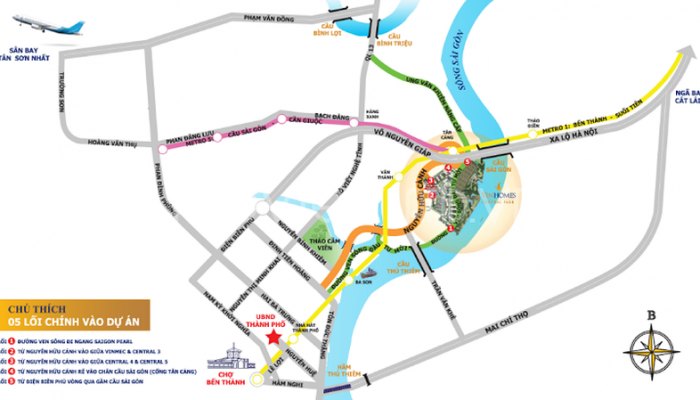 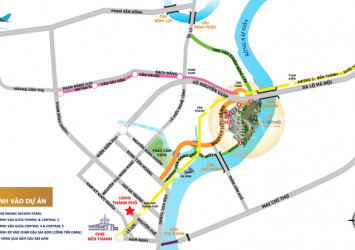 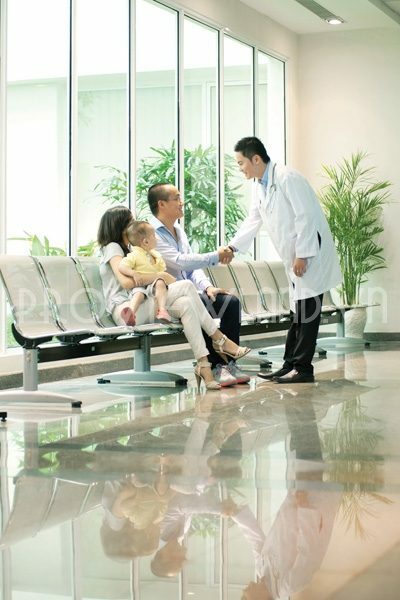 + Only 4 minutes to center of District 1 – Ho Chi Minh City. 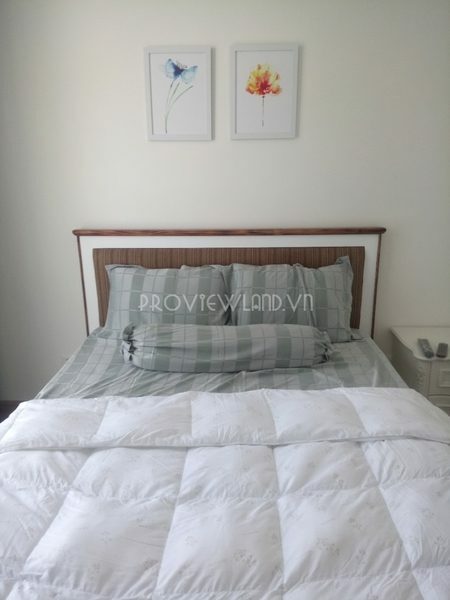 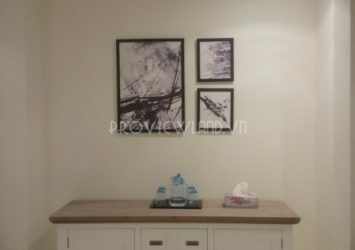 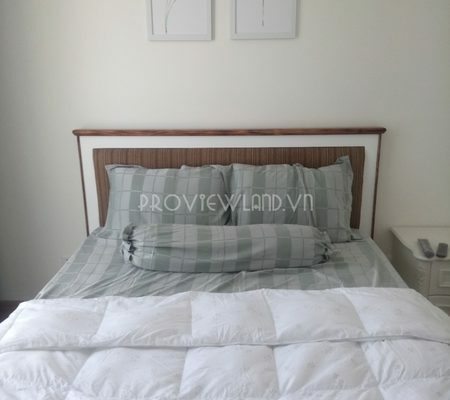 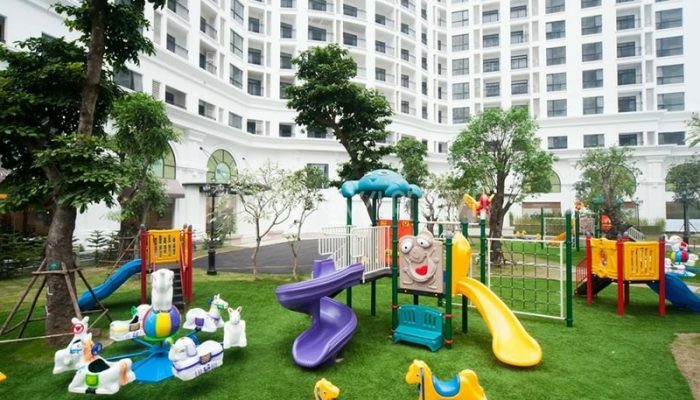 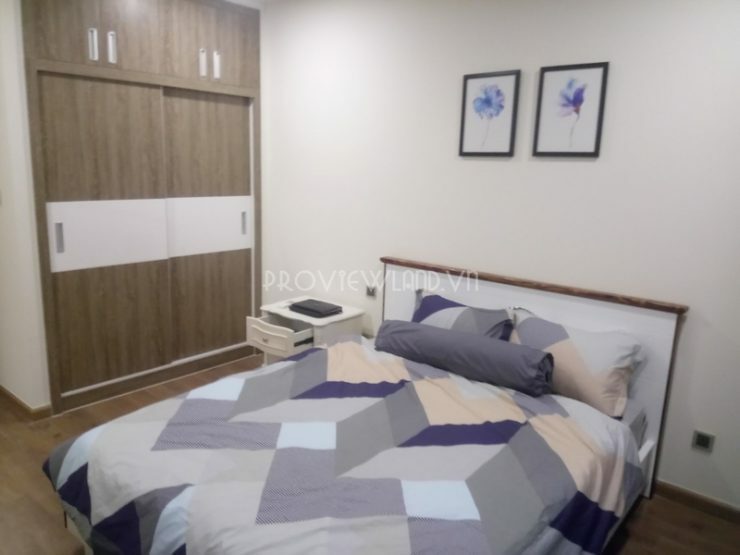 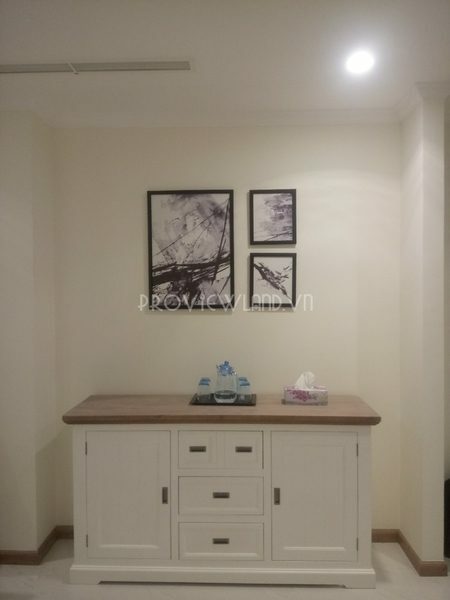 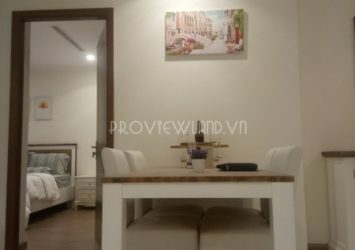 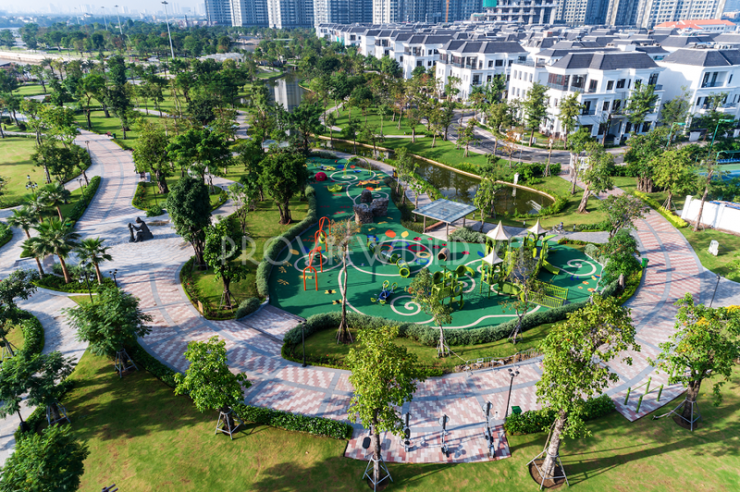 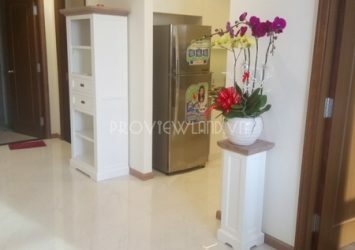 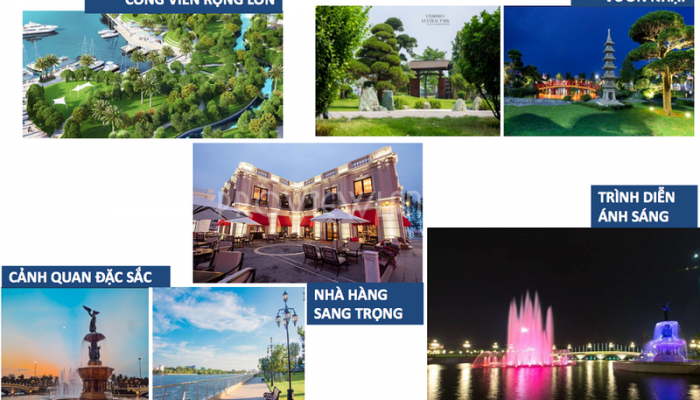 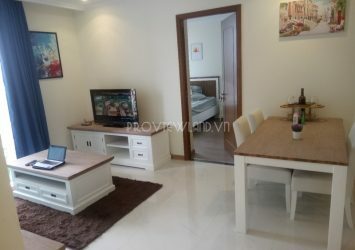 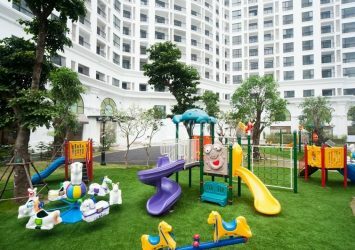 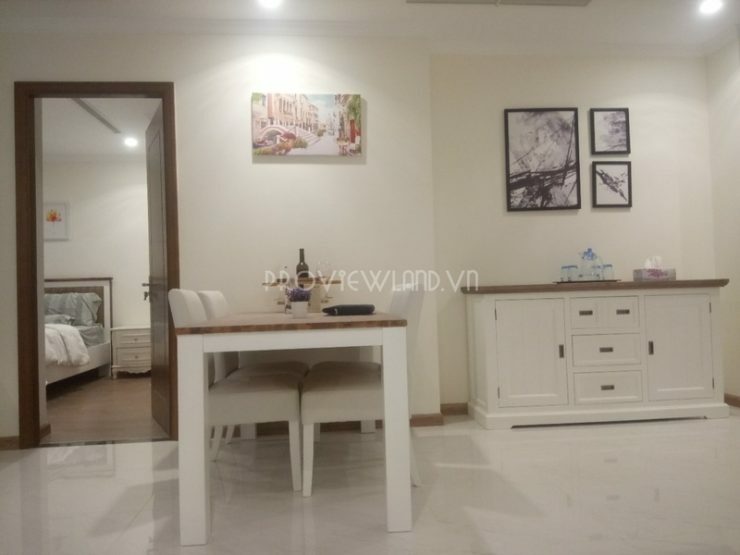 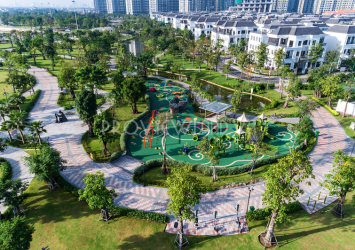 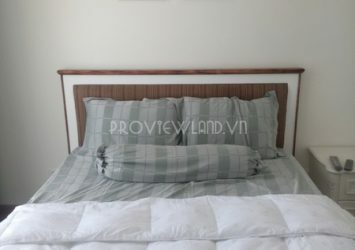 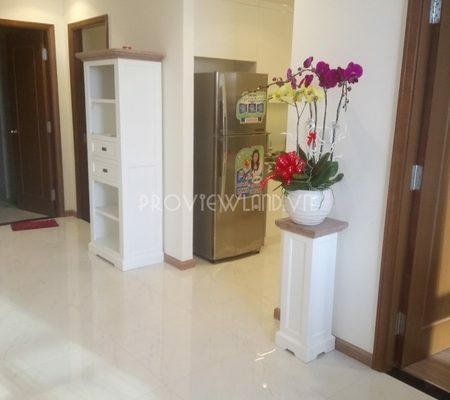 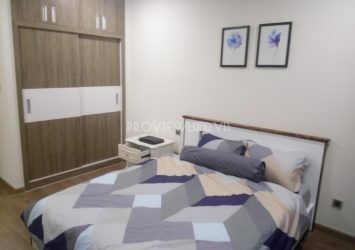 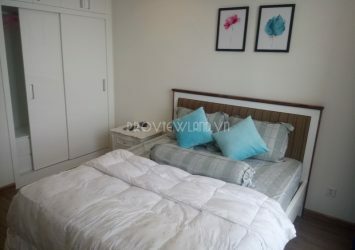 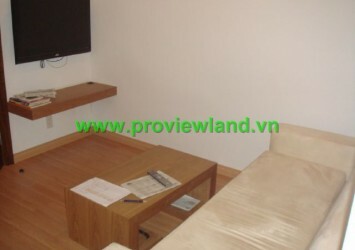 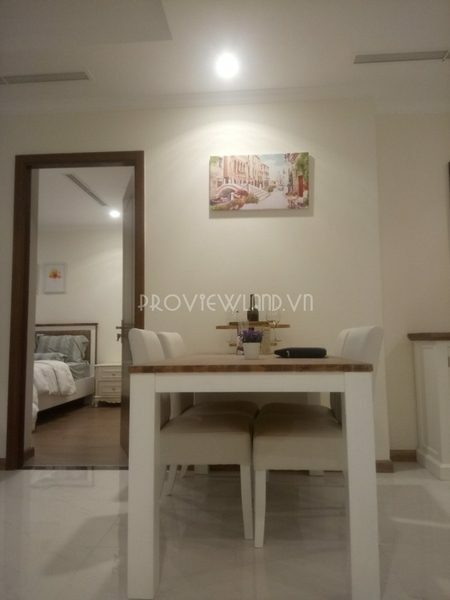 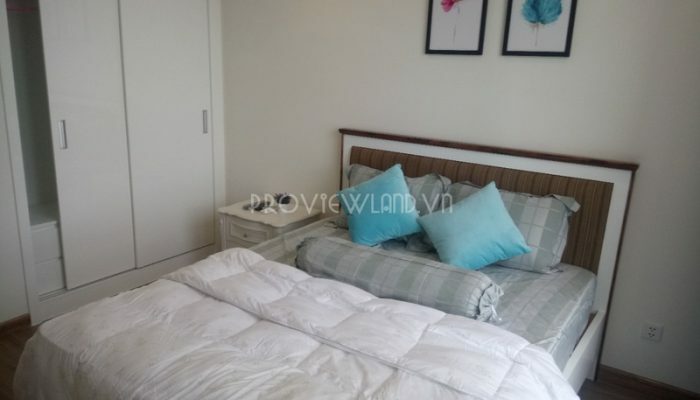 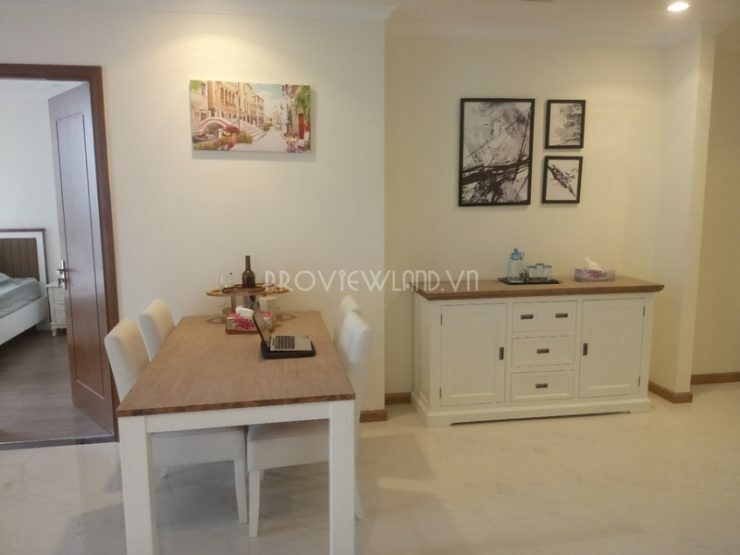 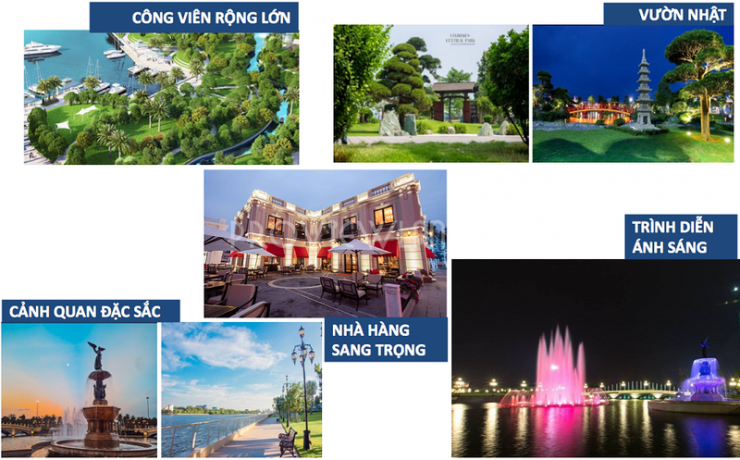 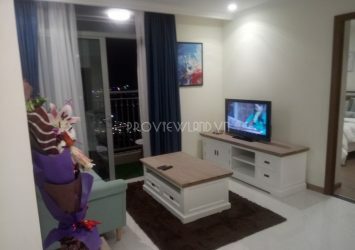 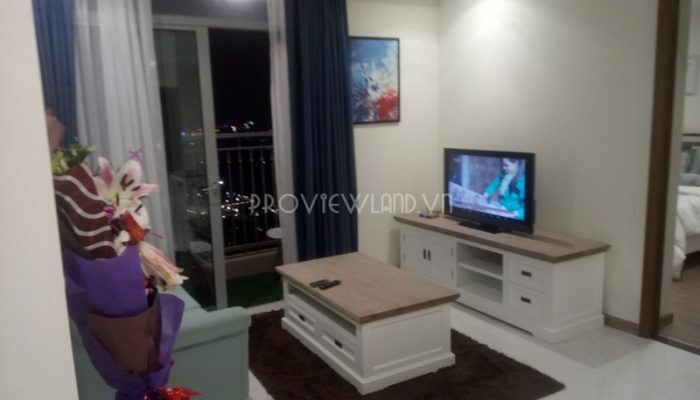 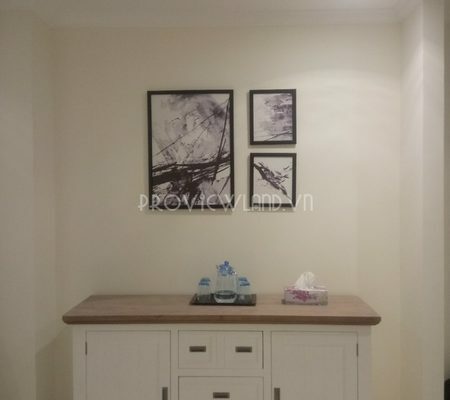 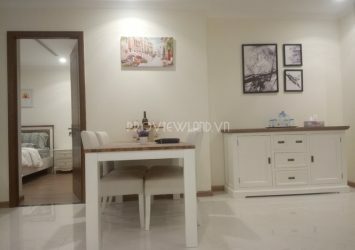 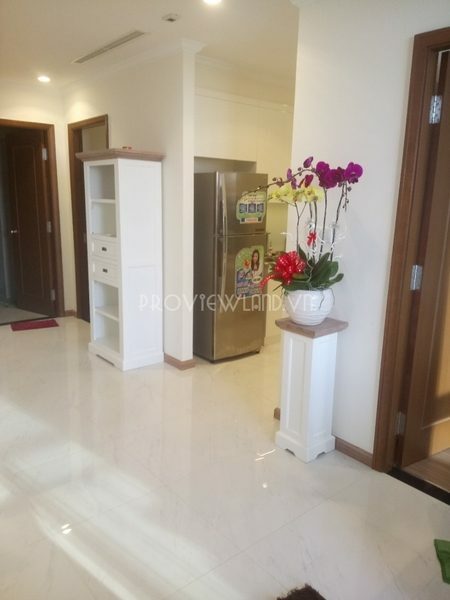 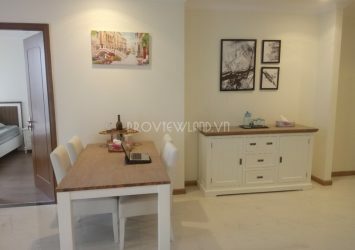 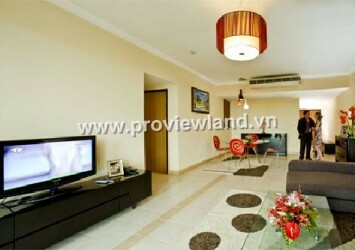 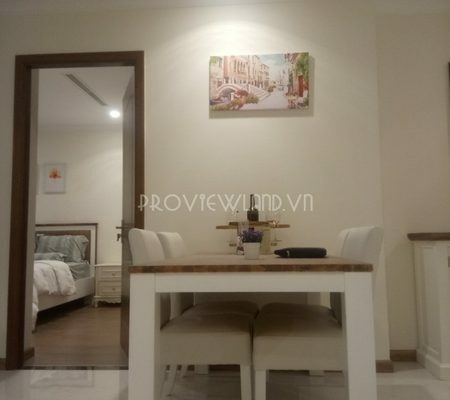 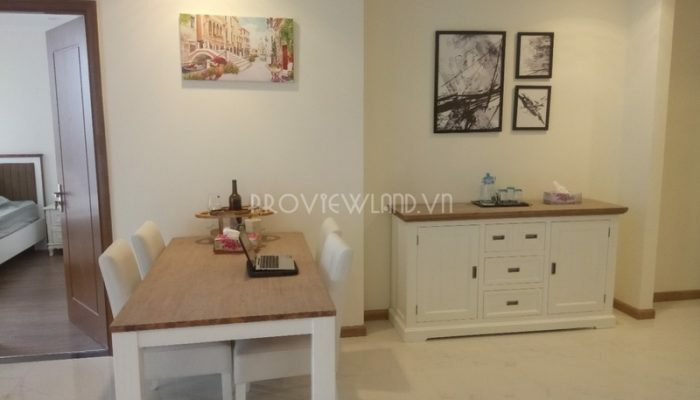 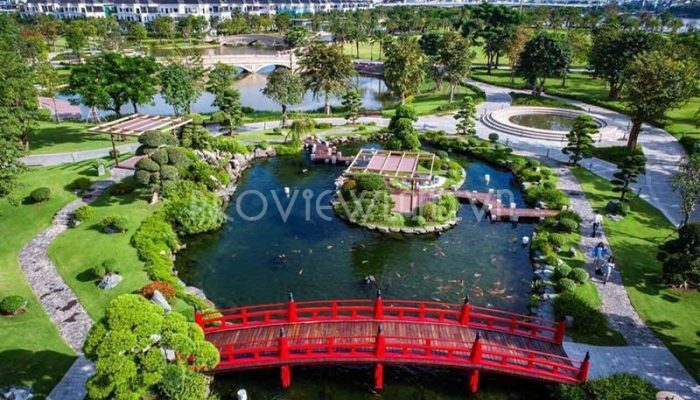 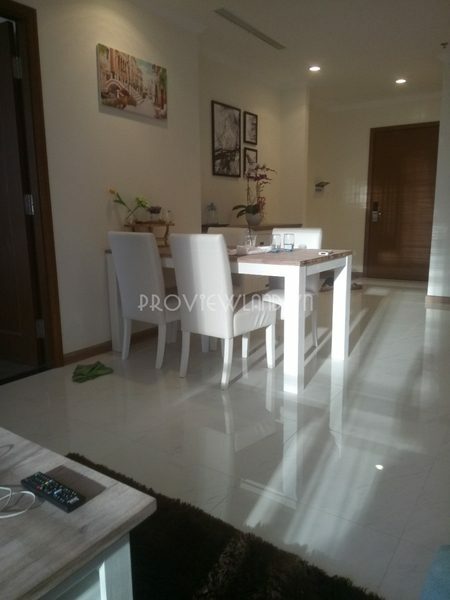 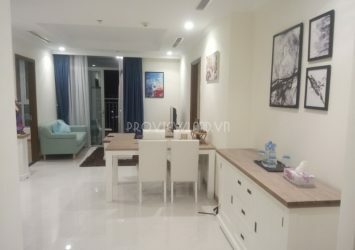 There are also some serviced apartments for rent at Binh Thanh District – Vinhomes Central Park – 2 bedrooms for $ 1,350 / month. 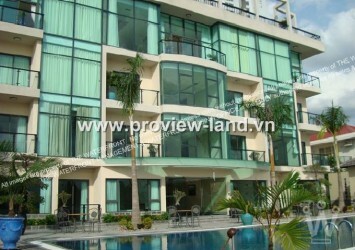 Deposit of 200 USD.